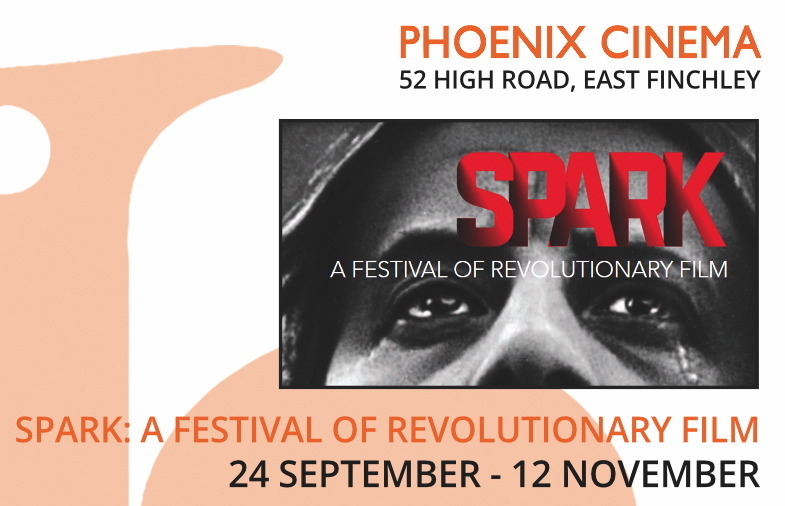 Sheffield Showroom have a screening of the film this Sunday, October 15th. The screening uses the Contemporary Films 35mm print. Unfortunately this is copied form a 1969 Soviet re-issue where the film was reframed to accommodate a music track, and there is some cropping in the top of the frame. However, it will enjoy a specially composed musical score from the Harmonie Band: the score is excellent and works well with style and drama of the film. Sight & Sound‘s current issue suggests that Man with a Movie Camera is the best documentary ever made; this follows on from the film’s appearance in the top ten 2012 poll, in the same magazine, of the best films ever made. As long as we don’t treat such lists too seriously (it’s absurd to think one is better than all others unless you’re talking about Everton), such canons can be useful in highlighting films that might be neglected. I’m not sure Man with a Movie Camera is neglected but it is a great film. It is a witty example of the ‘City’ film, such as Berlin: Symphony of a Great City (Berlin, die Symphonie der Großstadt, 1927), as it documents a ‘day in the life’ of an anonymous city; actually an amalgam on Moscow, Kiev and Odessa. It starts with the city waking up, cutting between an anonymous woman rising and the start of the ‘rush hour’. It continues with work, focusing on factory and mining as well as the onrushing traffic. Toward the end we see people in their leisure time. The film’s bookended by an audience in a cinema watching Man with a Movie Camera. 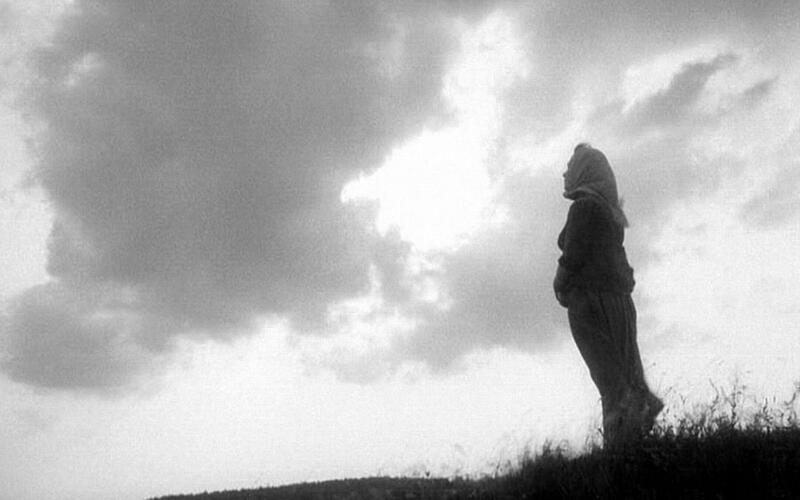 It is this self-reflexivity that situates the film in the avant garde of the time. 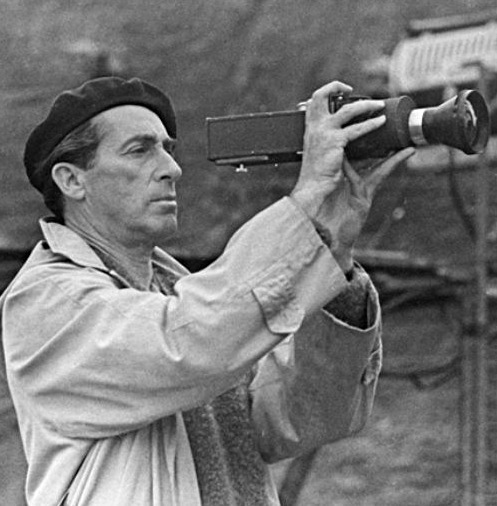 For much of the film we see Mikhail Kaufmann (Vertov’s brother) shooting the movie. A number of avant garde techniques, such as split screen and superimposition, are employed. Clearly the ‘man with the movie camera’ is a bit of a ‘lad’ as early in the film the camera lingers on a woman’s legs. 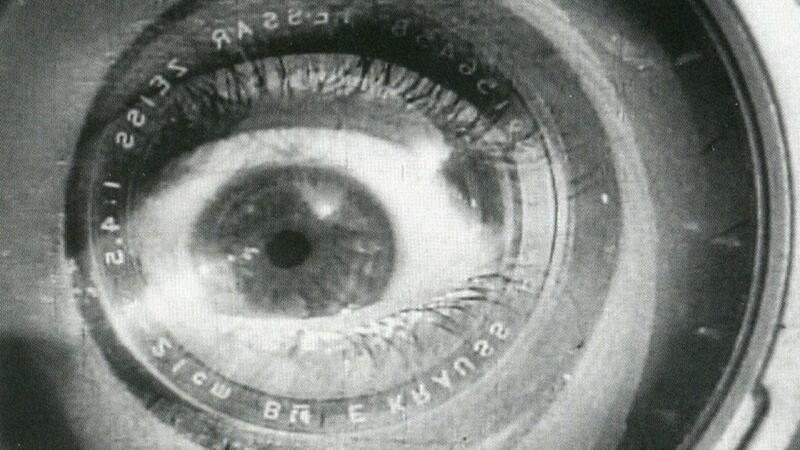 A cut to the camera lens, with an eye superimposed upon it (literally the ‘Kino-Eye’) is winking. The woman, once she realises she’s being ogled, gets up and walks off. He also likes his beer. At one point a registry office for marriage and divorces is intercut with a woman giving birth and funerals. The frenzy of the editing suggests that life can be encapsulated in these four events; Vertov’s wife, Yelizaveta Svilova edited the film. ‘Dziga Vertov’, by the way, means ‘spinning top’.